Portfolio management processes help our clients identify and mitigate risk in the competitive wholesale markets. Our clients capitalize on knowledge gained from our active participation in diverse energy markets nationwide. Our clients always remain in control of their assets and the level of risk their organization is comfortable taking. Our streamlined processes and superior proprietary systems deliver smarter, faster insights for our clients. 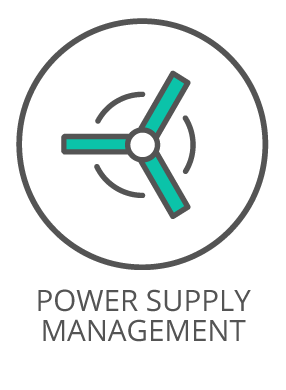 Our clients get decision-making information faster, clearing the path for managing complex energy market issues.